Association Prévention Routière, ETSC’s French member organisation, has published a list of road safety priorities for the Presidential election candidates. The proposals include a ban on use of mobile phones while driving by all company employees and a target of zero children killed on French roads. 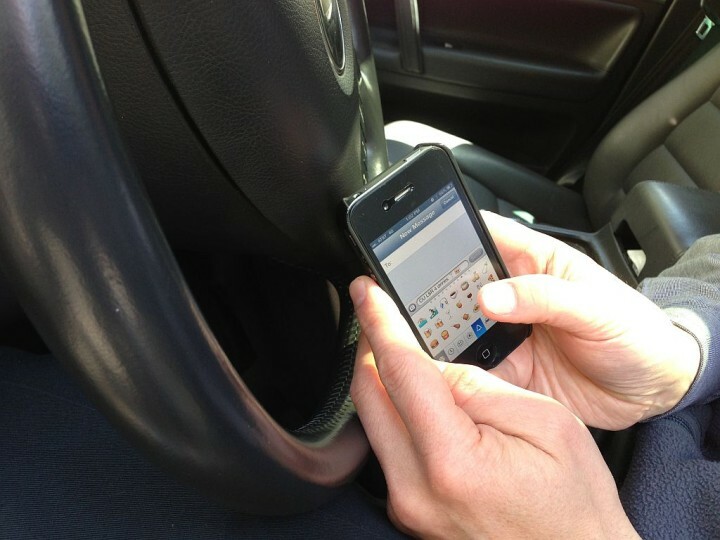 Some major corporations have already banned their employees from using mobile phone (including hands free kits) at the wheel, including Unilever, the multinational consumer goods company. The manifesto was sent to all presidential candidates. Eight out of eleven responded, including front-runner Emmanuel Macron and the far right candidate Marine Le Pen – who will face each other in the election’s second round on 7 May.